Progressive judicial-legal reforms under the leadership of President Ilham Aliyev are highly valued by influential international organizations, including the World Bank, and joint projects are being successfully implemented in this area. Within the framework of these projects, as well as the state budget, new and modern buildings and complexes for 16 courts have been built and put into operation. 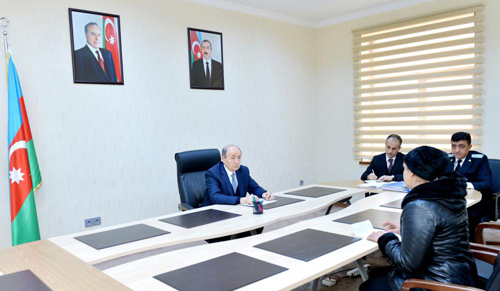 On March 15, Justice Minister, Chairman of the Judicial-Legal Council Fikrat Mammadov received Khachmaz, Guba, Gusar and other residents of the Khachmaz Regional Justice Department, according to the schedule of the heads of central executive bodies. Prior to the reception, the Minister and Head of Khachmaz District Executive Power Shamsaddin Khanbabayev visited the monument of great leader Heydar Aliyev, put flowers at the monument and expressed deep reverence for his dear memory. They also familiarized with cultural and historical monuments in the region. 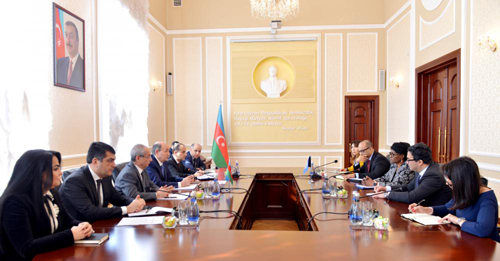 Legal relations are of special significance in the Azerbaijani-Belarusian friendly and fruitful cooperation. 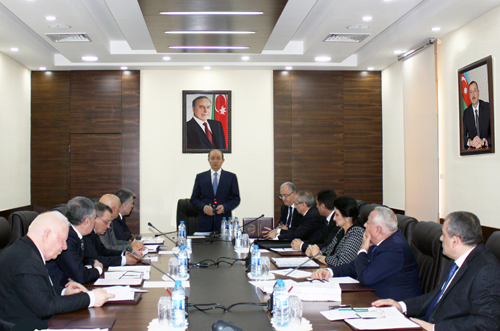 Thus, important agreements on cooperation between the Ministries of Justice of the two countries are being successfully implemented, exchanges of delegations, joint events are being held. The Minister of Justice of Belarus visited Azerbaijan at the international conference dedicated to the 100 th anniversary of the Azerbaijani Justice, exchanged of useful ideas and experiences, in november last year.